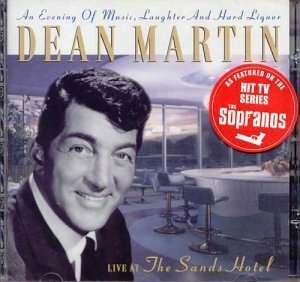 This is the most recent information about Dean Martin that has been submitted to amIright. 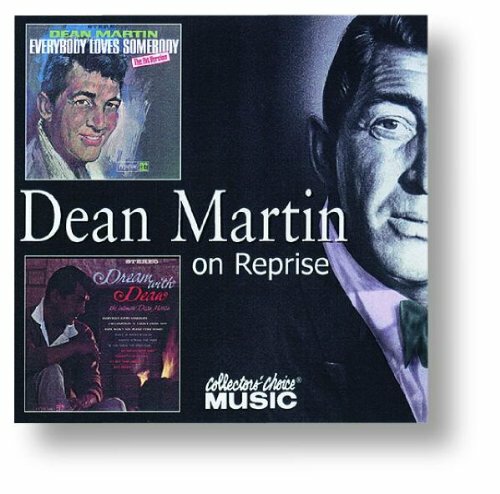 If we have more information about Dean Martin, then we provide a link to the section where it appears (the actual page whenever possible). Now could refer to actress Anjelica Huston. "That's More" originally "That's Amore"
"You've Still Got A Place In My Hart" originally "You've Still Got A Place In My Heart"
"You've Still Got A Lace In My Heart" originally "You've Still Got A Place In My Heart"
"You've Still Got A Pace In My Heart" originally "You've Still Got A Place In My Heart"
"You've Still Got A Palace In My Heart" originally "You've Still Got A Place In My Heart"
"You've Still Got A Place In My Hearth" originally "You've Still Got A Place In My Heart"
"Return To Moe" originally "Return To Me"
"Return To Mae" originally "Return To Me"
"Return To Mel" originally "Return To Me"
"Arrivederci, Rosa" originally "Arrivederci, Roma"
"Arrivederci, Rome" originally "Arrivederci, Roma"
"Junk In January" originally "June In January"
"Jane In January" originally "June In January"
"Tune In January" originally "June In January"
"That's Amore" "That's Annoying" Robert D. Arndt Jr.
"That's Amore" "Chappaquiddick" Robert D. Arndt Jr.
Eric Clapton Let It Snow! Let It Snow! Let It Snow! 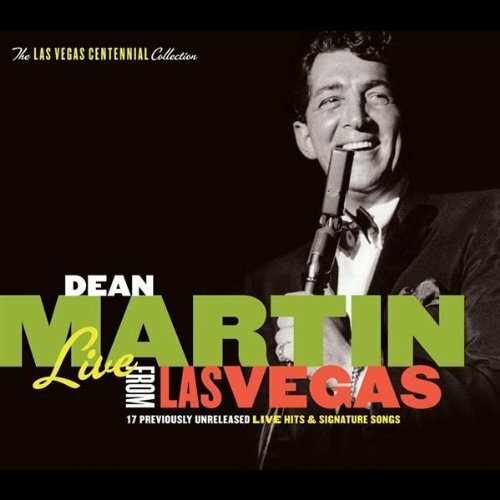 Dean Martin Let It Rain! Let It Rain! Let It Rain! What good is trading a dead singer? Martinis and sausages on the house. When I was a kid, several covers of this song, in both Italian and English, could be heard on the radio. As a small child, I always thought it sounded like Dean Martin (or whoever) was saying "Your love and tiddlywinks" instead of "Your love has given me wings". When the moon hits your eye like a big pizza pie, God that's painful! When the bite that you feel, is a six foot long eel, that's a moray! Just walking in the rain. A face by itself can't walk, in the rain or otherwise. And of course, the singer is more than a face; he has other body parts. And he has a name also. When the moon hits your eye, that's not 'amore'! That's 'painful'! These are the correct lyrics according to every lyrics site I've checked. But I've always thought that some older version of the song must have said '...here's what they sing:' instead of '...here's what they say:', since the former rhymes with 'king' while the latter does not. And after all, the words that follow are sung, not merely spoken. "Nobody's Baby: A Gain" originally "Nobody's Baby Again"
"That Sam Ore" originally "That's Amore"
I wonder who Sam Ore was to Deanno? "Note: No -- Ugh-- Indians" originally "Not Enough Indians"
"Baby, It Scold Outside" originally "Baby, It's Cold Outside"
'But if you really hold me tight'. . . as opposed to what, pretending to hold me? Should be 'but if you hold me really tight.' Lyricist error, not the singer. Thanks for letting me share this. Raises the hairs on my neck every time I hear it!! Anagram a male name to get a female name! "Oh, Not Us!" originally "Houston"
I'll taste the wine in Kingston Harbor, I'll sing a song in old San Juan. I'll kiss a girl in Barcelona, and I'll be free to carry on. Refers to Kingston, Jamaica, San Juan, Puerto Rico, and Barcelona, Spain. "Wham Bam, Thank You Ma'am"
Another song from 1951 that was banned by radio stations for fear it was suggestive. "In The Chapel In The Loon Might" originally "In The Chapel In The Moonlight"
"Honey Burns A Mole In My Pocket" originally "Money Burns A Hole In My Pocket"
This is Italian for "In the blue painted blue". And the song Volare means "To fly" in Italian. Other dancers may be on the floor. Other dancers may flee on the boar. 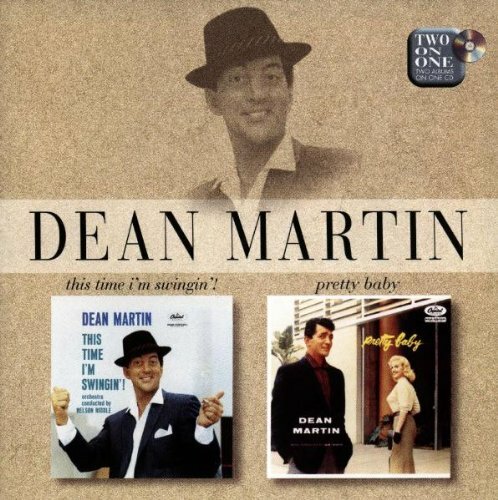 Mean Dartin originally "Dean Martin"